Econ Mode Button - Adjusts the car to make the most of every last drop of fuel, by controlling the air conditioning unit, extending the idle stop time and increasing regenerative recharging when you brake. Scoring function - provides feedback on how you're driving. At the end of each journey you are given an ECO score which is then added to your lifetime score. The better your score, the more money you've saved on fuel and the less harmful you've been to the planet. 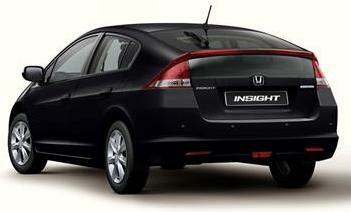 Honda's Insight's legendary reliability. The new Insight's power train features an incredible 8 year or 100,000 mile warranty. Unlike a traditional transmission, the Insight's Continuously Variable Transmission (CVT) flows seamlessly between an infinite number of effective gear ratios. That means you enjoy highly responsive acceleration and deceleration in seamless, step-less increments. Not only does this reduce noise and jerkiness, but it also helps reduce fuel consumption and emissions. All Honda Insight EX Hybrid car offers are based on Car Leasing, 10,000 miles pa, 3 or 6 in advanced followed by 47 or 35 as appropriate. 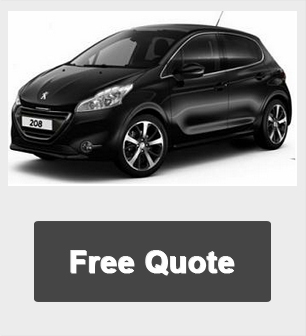 Business contract hire deals plus VAT / Personal car leasing prices include VAT. All Honda Insight Images are for illustration only.